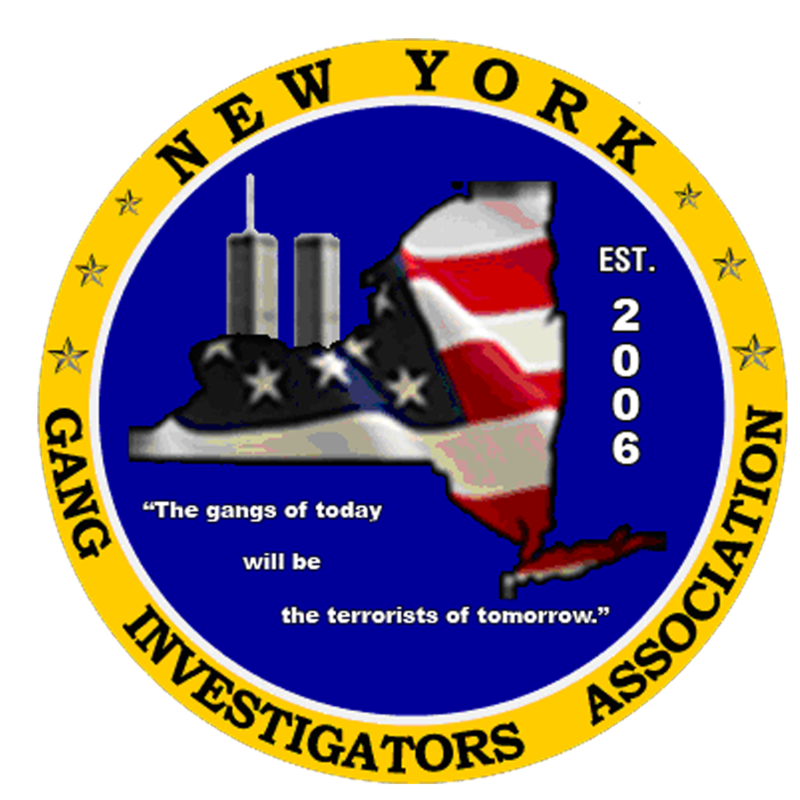 "THE GANGS OF TODAY WILL BE THE TERRORISTS OF TOMORROW"
The New York Gang Investigators Association was established in 2006 by criminal justice professionals who recognized the importance of sharing information and working with social service agencies, community-based organizations and the education system to impact the spread of gangs. 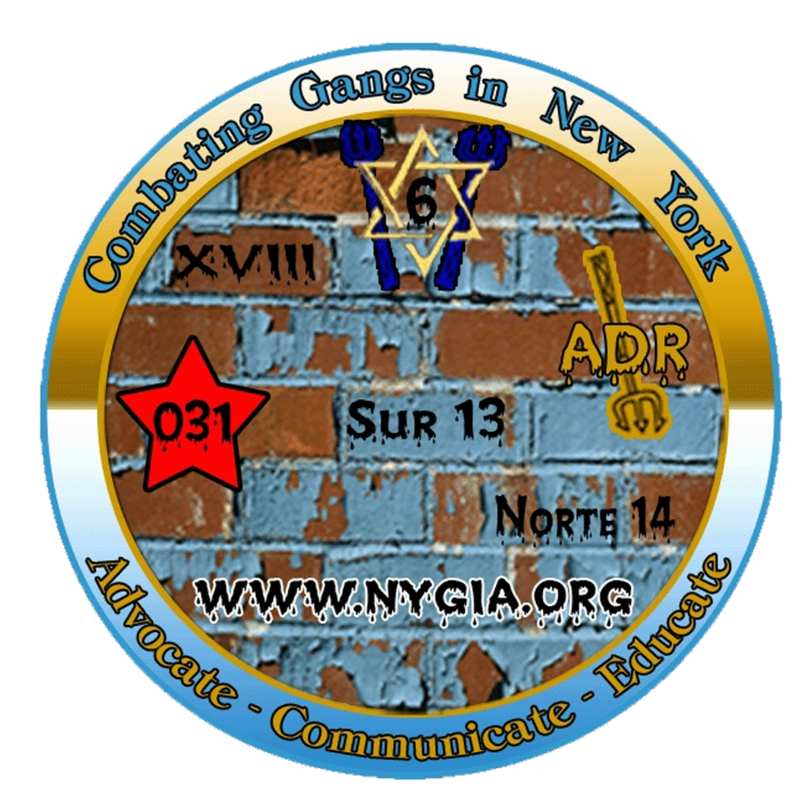 By bringing together those that are actively involved in the investigation, prosecution, suppression, intervention and prevention of criminal street gangs, prison gangs and extremist groups and their affiliations, we provide a venue for collaboration and communication across disciplines. 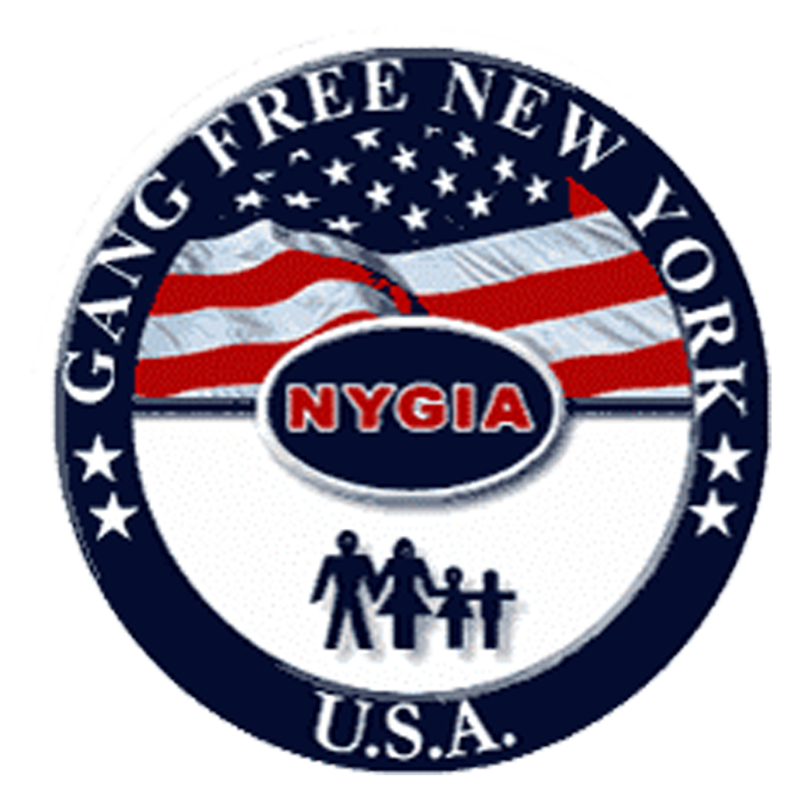 We work in partnership with fellow gang investigators and law enforcement associations throughout the world to develop anti-gang strategies in the areas of gang prevention, gang intervention, gang enforcement, gang suppression, gang member rehabilitation and gang member re-entry into mainstream society. 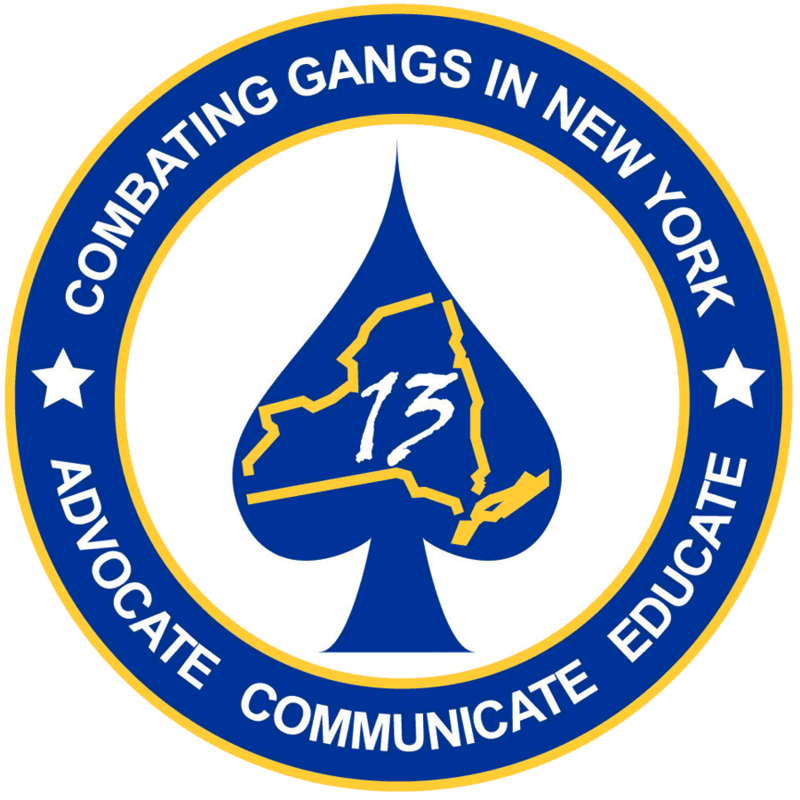 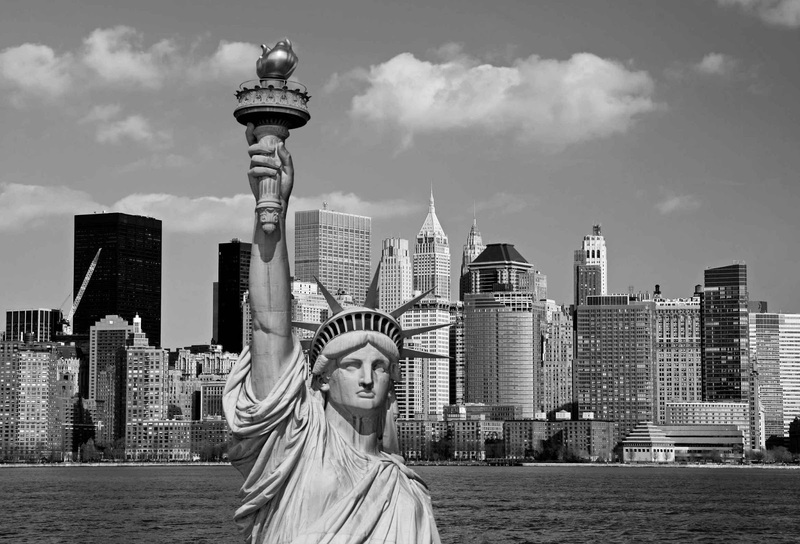 The New York Gang Investigators Association is always looking to collaborate with other programs and agencies that focus their attention on the prevention and suppression strategies of gangs and terrorism throughout the United States and abroad.